Mapping the Scottish Reformation uses thousands of documents created by the Kirk of Scotland. 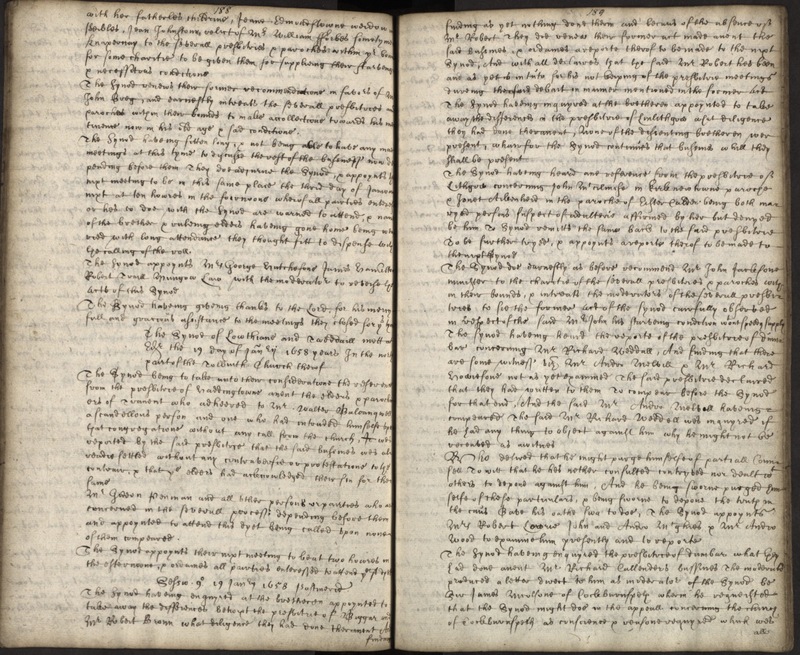 These documents are housed in the National Records of Scotland (NRS), Edinburgh, and were digitised at ScottishDocuments.com. We are delighted to have access to these documents through our close collaboration with the NRS. 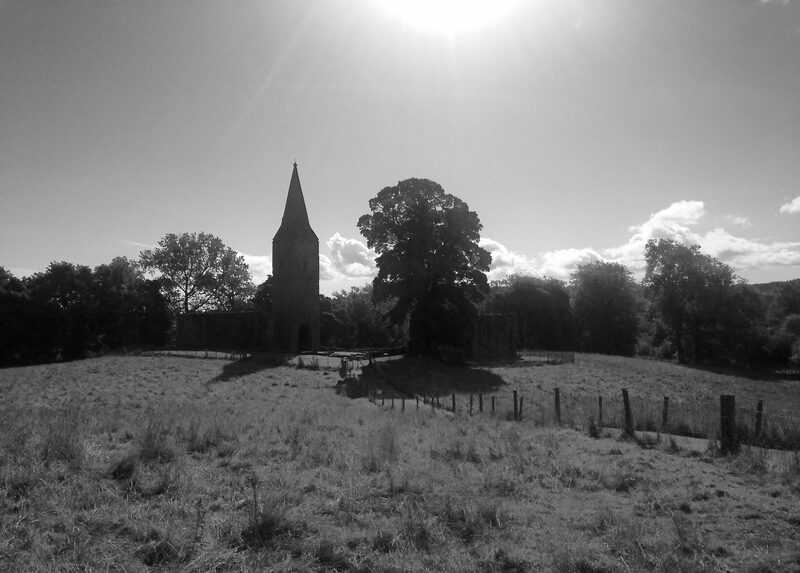 Since the nineteenth century, learned societies in Scotland and beyond have published edited collections of some of these Church court documents. The digitised collections of the publications of the Scottish History Society are available here (open access). We would like to thank SHS for its great support in our efforts to develop Mapping the Scottish Reformation. The last decade has seen a wide range of Digital Humanities projects relating to the history of Scotland. We hope some of these may be of use to followers of Mapping the Scottish Reformation.